Royler visited Mexico City for a seminar. 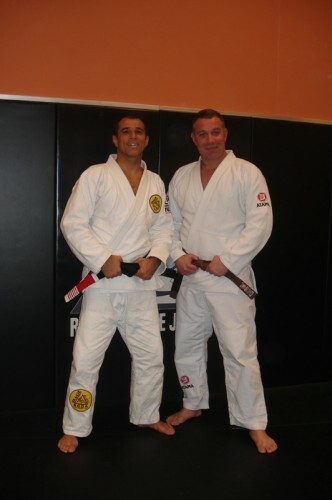 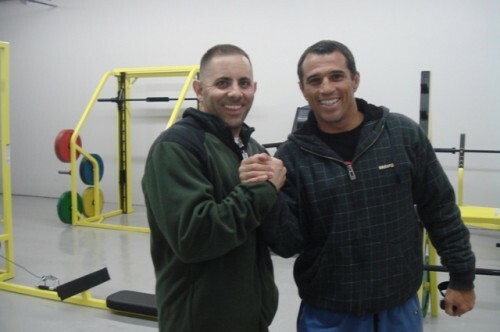 Royler visits new Alejarra Academy,MMAconditioning. 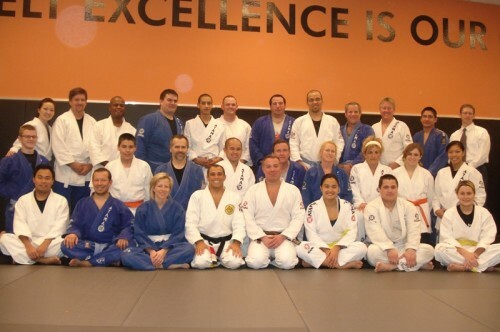 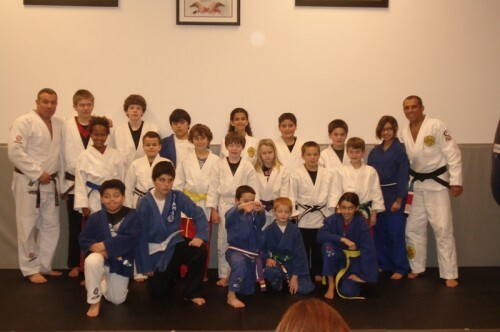 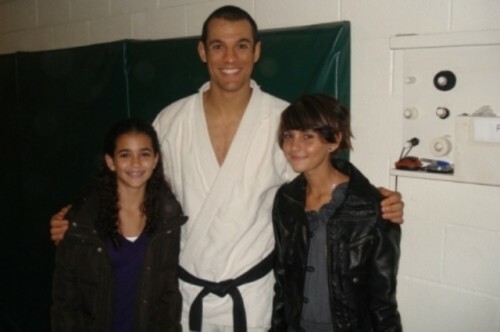 Royler theaching Kids and adults at US Blackbelt Academy. 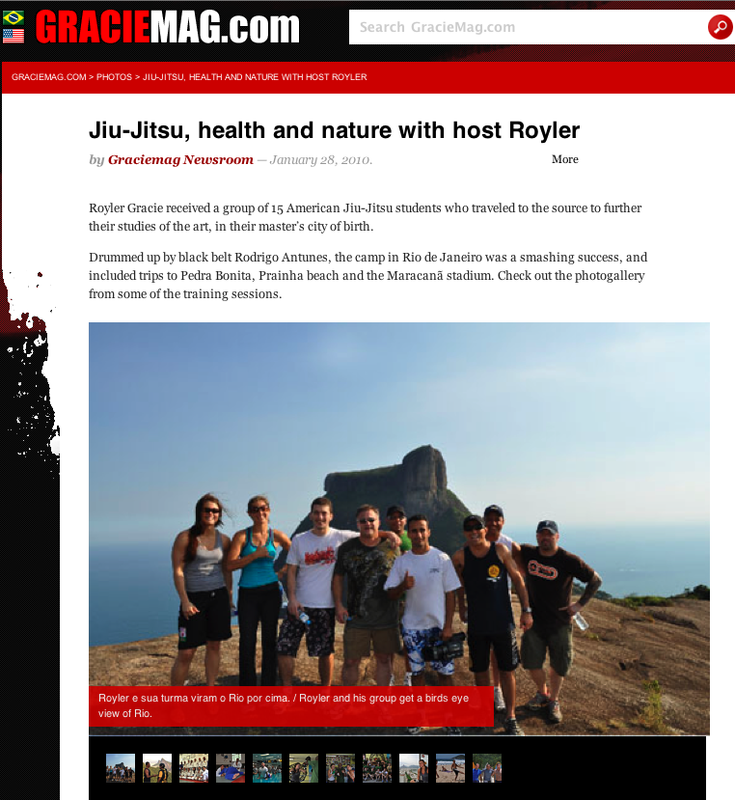 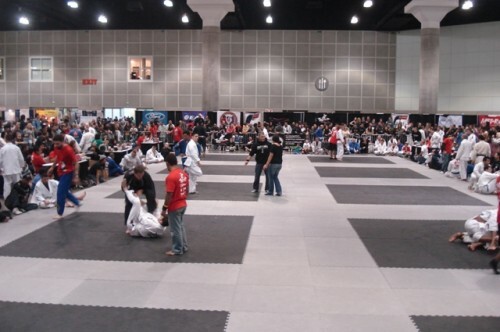 Royler in The U.S Gracie Nationals. 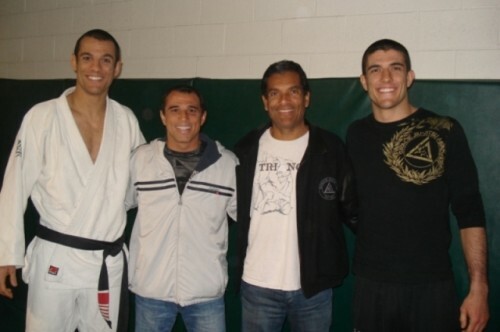 Last days at camp training in Brazil. 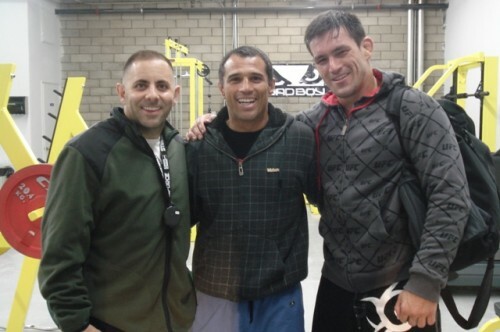 Royler visits the Academy in Torrance.